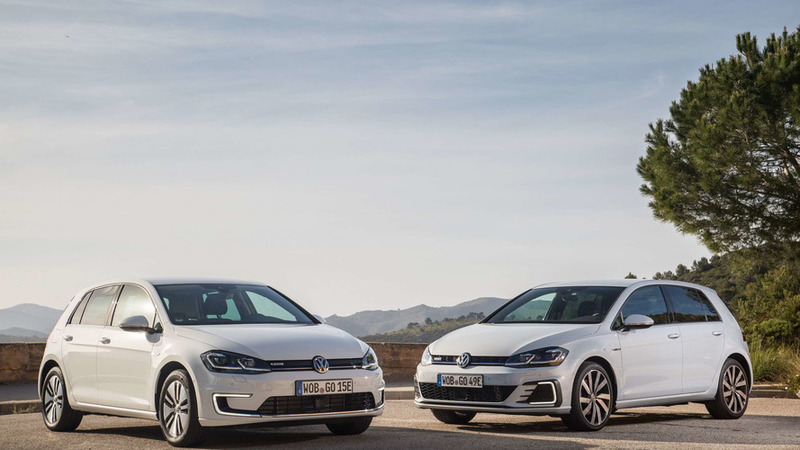 The Volkswagen Golf is about the most reassuringly normal car going. 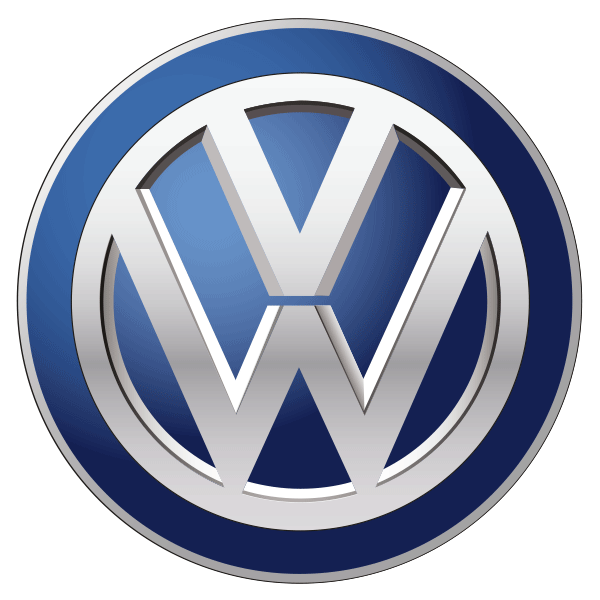 You know what you're getting, and you know it's a safe option in a car market increasingly muddied with SUV-like alternatives and more extreme-looking rivals. 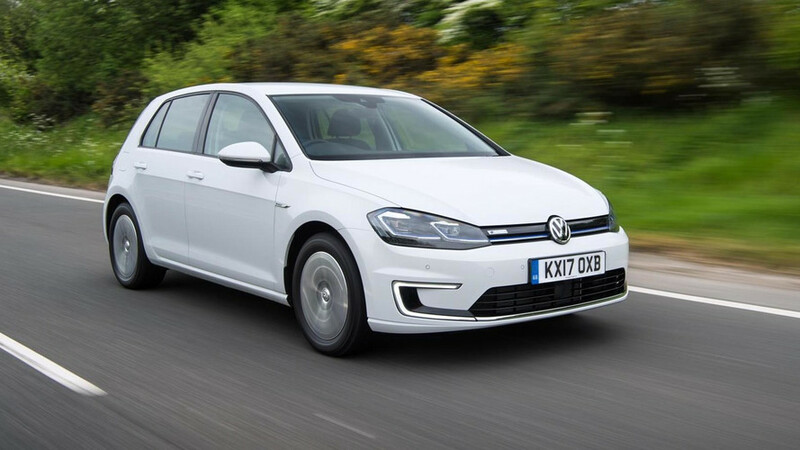 The pure electric Golf, or the e-Golf, is just as reassuringly normal in the electric car class. Did you know? 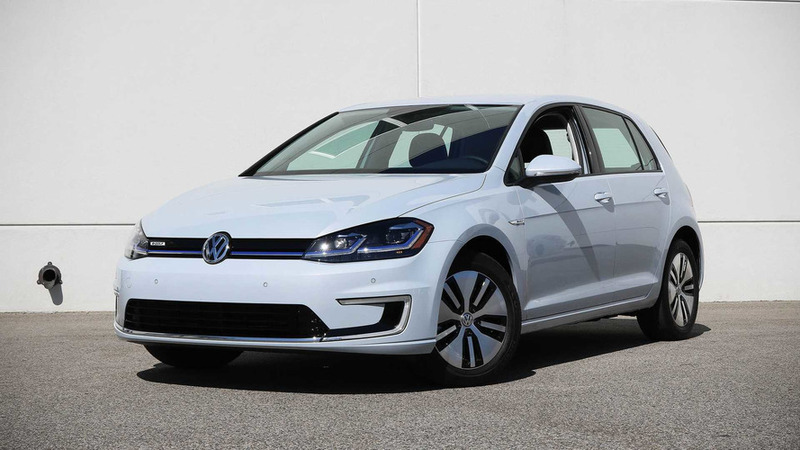 The e-Golf does 186 miles officially, but a Nissan Leaf will do 235 miles. 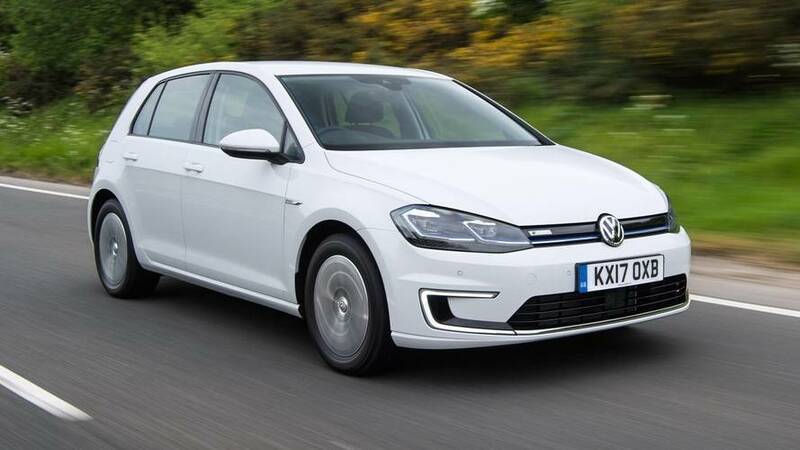 If occasional long distance journeys are a concern for you, don't forget to consider plug-in hybrid alternatives like the VW Golf GTE, Hyundai Ioniq and BMW i3 range extender. 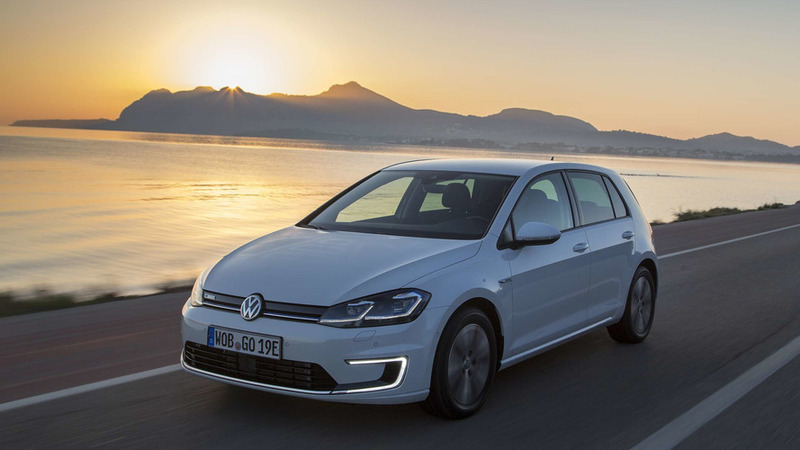 The VW e-Golf is instantly likeable. It's so effortless to drive - from the eery linear acceleration, calm refinement and well-judged adjustable regenerative braking - that it takes almost no brain power at all to drive. 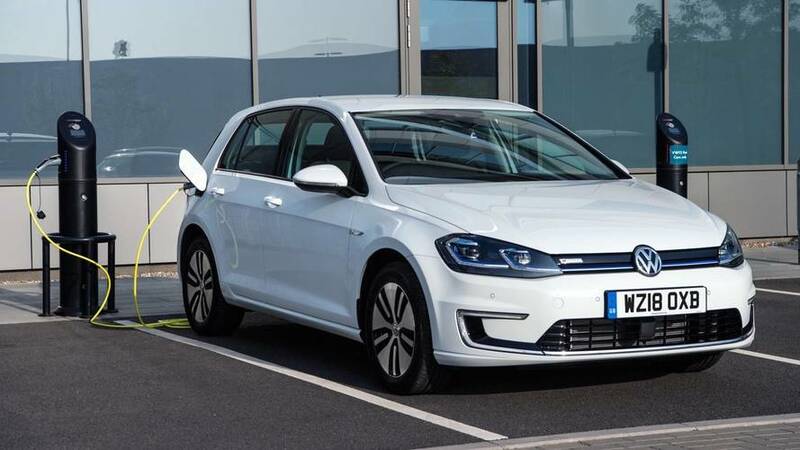 Plus, being one of the most understated electric cars, it'll suit anyone who doesn't want the extrovert styling often associated with EVs - as demonstrated by the futuristic BMW i3 and Renault Zoe. 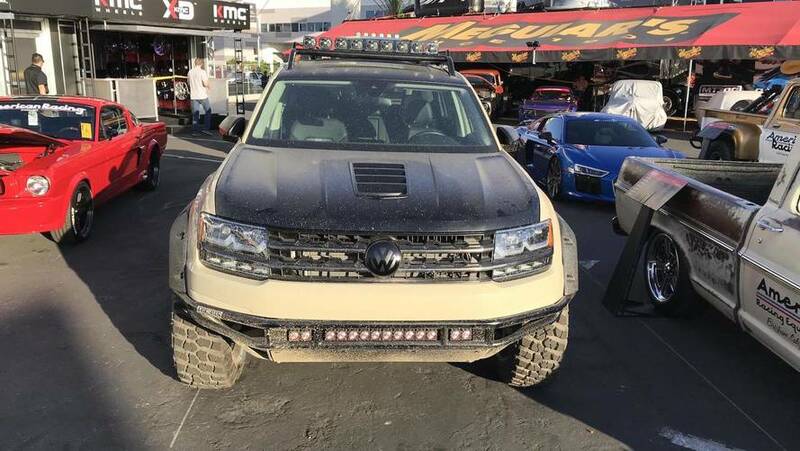 Tanner Foust and Scott Speed have one hell of a toy box. 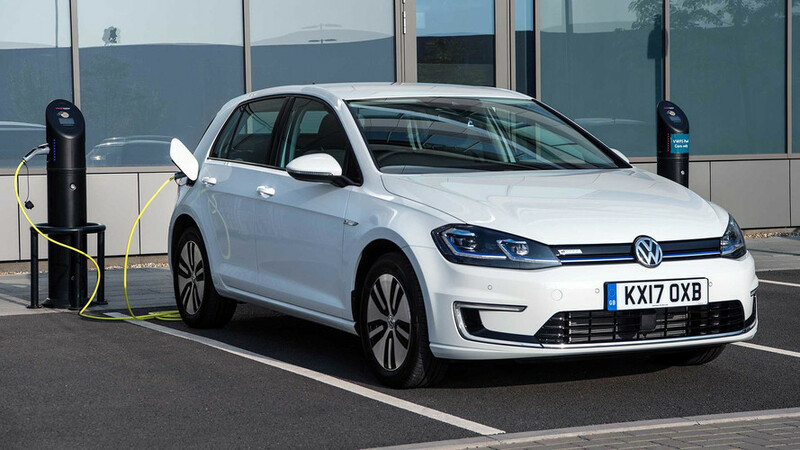 Electric Golf model now comes with added distance between charges.